• In the stealing and dealing successor to Executives and Other Criminals, embark on further adventures in finance and felony as your Organization enters the lucrative and dangerous world of contraband trafficking. You’ll be working with your team from a selection of big new properties that serve as both headquarters for your Organization and warehouses for your hot merchandise. Manage inventory directly from your HQ, arranging to buy and sell anything from jewels to narcotics to medical supplies from a range of nefarious suppliers. Expect the unexpected as you head out with your team to make each pickup. Keep your stock in mint condition to maintain value and sell at a profit – and watch for raids on your warehouses between shipments! 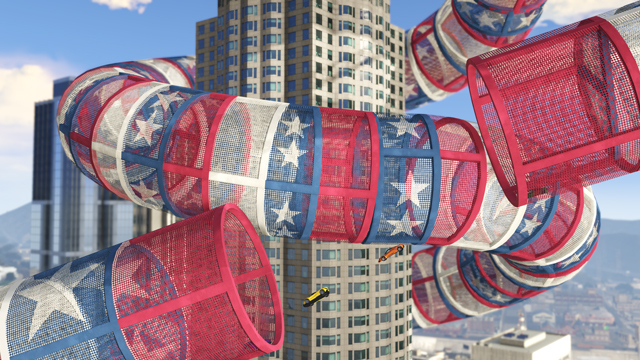 • Cunning stunts: for crazy vehicular action comes a major update to the wild world of GTA Online racing and stunting that will introduce a new realm of creative and fun games. Expect a slew of new stunt-ready vehicles and gear - and the inspired Creator scene will be getting a vast new set of props, for an evolution of stunting, racing and trials-style creations, and other gameplay possibilities that will surely defy imagination. Look for other additional updates to arrive, including more fun new Adversary Modes. There are new locations coming for the recently released In and Out – where a group of Attackers must smash-and-grab their way to steal coveted packages from Defenders who are outnumbered, but far from outgunned. And stay tuned for info on other fun, competitive, team-based modes to come. 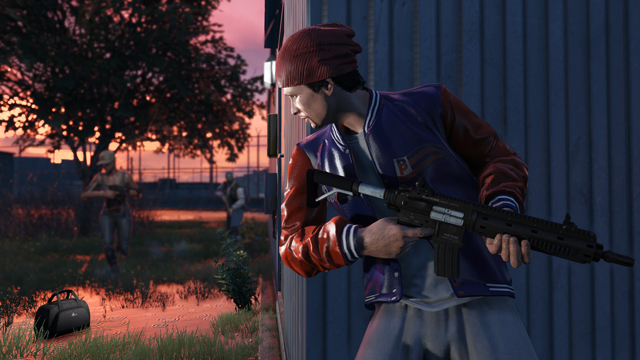 You may also have noticed some of the recent in-game specials and bonuses, such as the Versus Missions Week and Contact Missions Week – with opportunities to get coveted vehicles, weapons and other items on sale, and reap bonus RP and GTA$. Be on the lookout for regularly occurring event weeks like this, that will highlight a wide variety of different game content, including both recently released and fan-favorite modes, missions and some classic content that you may have not played in a while. 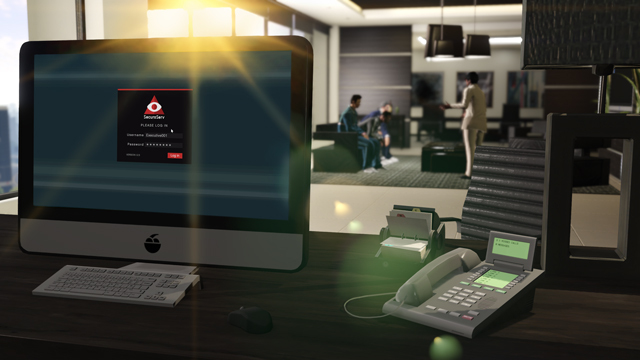 There will be Double RP Playlists, chances for bonus GTA$, big discounts on vehicles, properties and lots more happening regularly; take advantage of these special rewards when you play, to help increase your GTA Online reputation and bank balance in the process, and amass your prized car collection and other spoils of success at a savings. And of course, expect all forthcoming Title Updates to continue improving and enhancing the GTA Online player experience. Rockstar thanks the dedicated Creator community for sending in your feedback about a recent change to the Creator tool – a limit to how many props you could place close together was made to fix an issue where that would create a hole in the map. 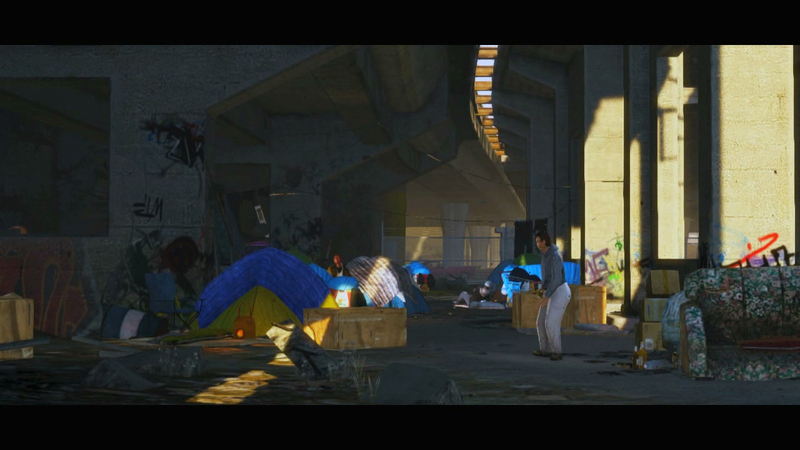 This change, however, prevents players from making some types of complex structures that clever Creators have used to make inventive Jobs and Rockstar is happy to report that they are working on a fix to allow such prop placement, while still preventing the map hole issue, so Creators stay tuned for that. As a reminder to all, the best place to direct your feedback, including wish lists for future content and suggestions for fixes and changes, is to send it via email to the [email protected] address, which the game’s development team routinely consults for consideration. Hopefully that will mean that we are allowed to buy more garages to store all of these new vehicles in. @Carguy: "Expect a slew of new stunt-ready vehicles and gear "
GTA Online Updates Coming Soon - A sneak peek at what's coming to GTA Online. From expanding your VIP empire to creating a huge stunt park in San Andreas, Rockstar has plenty in store for us.